While Mr. Maruyama runs his own hair salon, he is operating a NPO in order to set up Cosmetology school in South Asia countries like Cambodia. He goes to overseas more than half of a year. Behind this situation – work like traveler- there is a strong mind “I want to prove that hairdresser also have a different ways to work.” Today, I interviewed half his life. I was born in Tokyo with my parents were also hairdresser. My father turned barber to hairdresser. Also, he has some skills to win a competition last eleven years. However, he hardly goes back home and devoted all his attention to his work. In addition to this, we weren’t so wealthy therefore I didn’t wanted to be a hairdresser. When I looking back at my childhood, I was afraid of strangers and shy. Although, I could look outside when I grow up. Rather, I didn’t go to junior high school any longer. Timetables, uniforms…everything in school was unsuitable for me. Meeting new people is more fascinated me. For the time being, I went to High school but I quarreled with my teacher and I left school just two mounts. 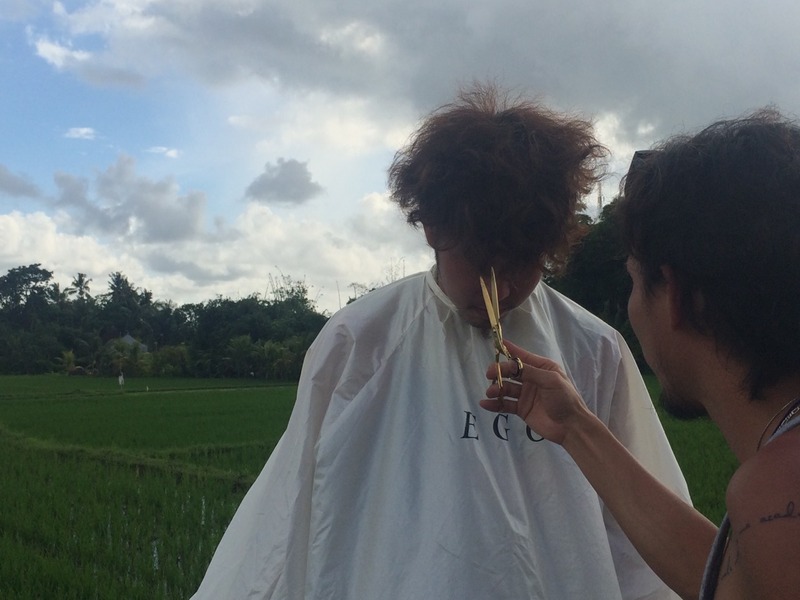 At that time, my father asked me to get a license of hairdresser. He also said “If you would not be a hairdresser, you should get a license as a part of our family.” I obeyed because I felt some dignity from him. After that, I started to go to open cosmetology school. Nevertheless, I still won’t be a hairdresser so I worked as a waiter or carpenter. When I was seventeen, I had a chance know about Cambodia refugees on TV. I was interested in it and decided to go there. I was really surprised to see such people actually. Until then, I had an inferiority complex toward me. However, refugees were incomparably more serious than me. Still they live together happily. This is also impulsive for me. At the moment, I had a heatstroke. When I surrounded by local people, I was afraid of robber but they urgently took care of me. I realized that I had such a small mind in me. I learned how important to trust people. Later also, I was interested in Cambodia. Then I asked myself “Is there anything I can do for it?” I started as a volunteer of hair cutting. I graduated from technical school for three years and I got a license. However, I still didn’t mean to be a hairdresser. In this time, I decided to go to NY to challenge new fields – hip-hop music – I had thought that I could success with my hip-hop music. On the contrary, it will never be used to NY. To make my living, I still continued to challenge but I couldn’t get a result. My heart became disheartening. When I continued such a life for one and a half years, I got drunk and have slept on the way. I met a robber and he robbed everything with me like money, season ticket and credit card. He hits me so many times and robbed even my teeth. At last, I went home with walk for three hours but I didn’t feel like entering the house. Somehow I decided to return to the place where the accident occurred. Finally, I got to the palace and found one hair salon in front of that place. I felt destiny and decided to enter the shop. I had thought they would help me. By some coincidence, the owner of this shop is Japanese. And then, I started to work as help. Nevertheless, I started work still I didn’t like to work. But I needed to earn some money to live. Because my body is small, I didn’t employ like a work of physical labor. It is true that hair salon is familiar for me and I do work somehow. I had effect of the senior who preached splendor of the beauty eagerly and came to be interested in beauty gradually. I have begun to think obediently that this is the place where I can fit in. Chip is as same as a massage of appreciates. I usually get one dollar. In contrast, when I got thirty dollars as a chip, I could feel the degree of thanks and money. I also feel worth of doing work gradually. I had thought I intended to live as a hair stylist. Few months after I work at hair salon, my owner told me to go back Japan and learn basic skills. 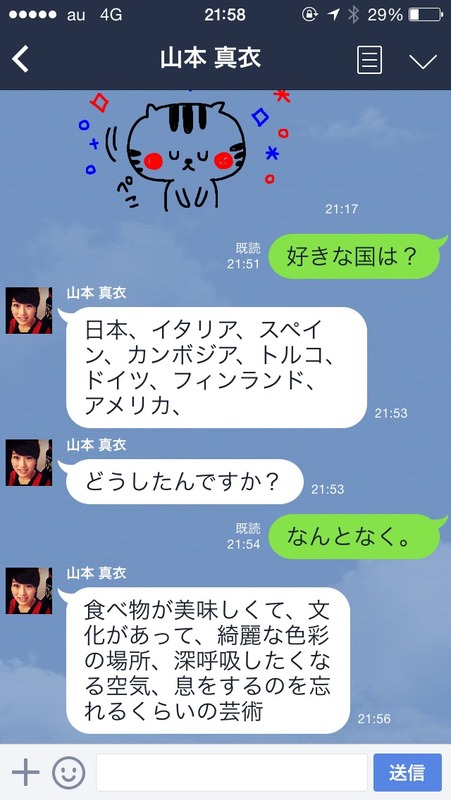 According to his advices, I have begun to work at a hair salon in Shirokane, Tokyo. The seniors, however, they are same age as me but they have already worked as a stylist. On the other hand, I started from cleaning again. It was regrettable for me and worked desperately. After, I became a stylist in fastest six months. While I worked, I came to think that I might be necessary to see world’s beautiful things by myself. Because the hair stylist is the job which people make more beautiful. In addition, I wanted to be the person who can go around the world. Even if I go wherever in the world, want to be like a person who has I said, “Welcome back” either. Then I decided to go for around-the-world trip. Before I go to this trip, I had thought that I came to be able to radiant and said, “I can prove that donkey will turn into a horse” definitely. 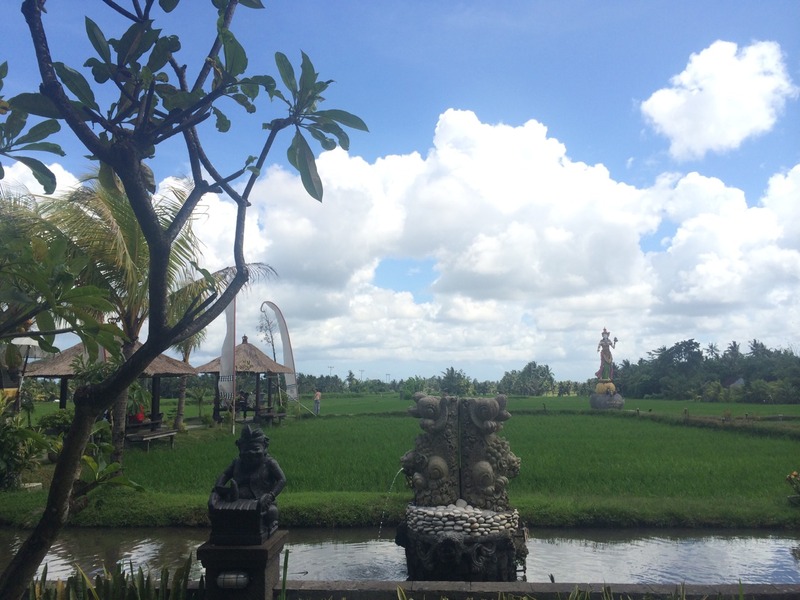 However, when I returned from this trip and looked back, I got some experience and broaden my horizons. Actually, that proverb is true. When I was asked, “What have you changed after you returned?” I couldn’t answer in a moment. I wouldn’t even be a “horse” however I believe that I can live life my own way like “zebra”. After I came back from this trip, I started to work in NY again. Reason why I decided to work here is that I can choose some work styles and set a price depends on my skills. As a matter of fact, there is a hair stylist who can earn more than one thousand dollars only one operation. I aimed at the top of NY, too. And then, I lived in NY about a year. I applied for working visa to work in a long term. Just as, my acquaintance passed away who sent the days of against illness. 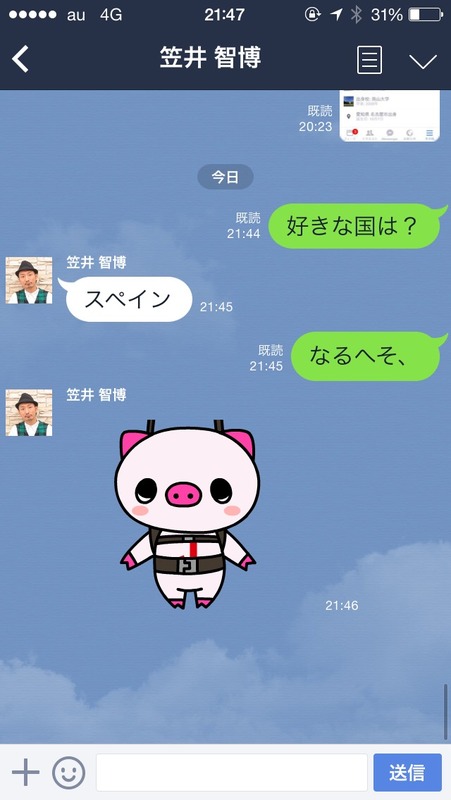 Also, my father got sick. Because I was applying for the visa, I knew that I could not acquire it if I left the country once. Until then, I had troubled my family so many times and made up my mind to go back to Japan. I had thought that I could not return empty-handed but there wasn’t any result to be able to take home with me. Therefore, I decided to run hair salon independently. 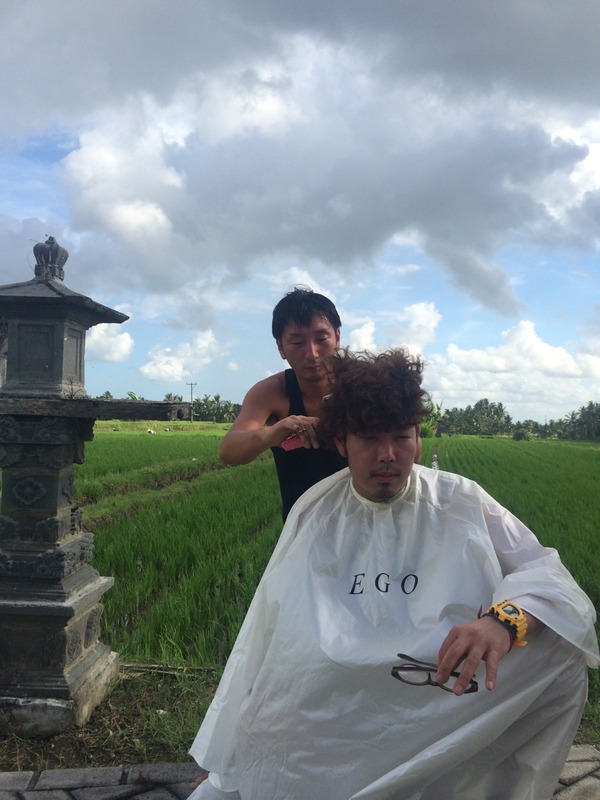 In 2008, when I was 24, I established “Hair lounge EGO”in Kawasaki, Kanagawa. From this time, I frequently go on a volunteer cut to Cambodia. The people want to learn about skills of cut increasingly and came to give some lectures to them in earnest. Both running the hair salon and activity in Cambodia are going well. On the other hand, I felt that considerable energy was necessary when I thought about the open one more store in Tokyo. I thought about what kind of thing it was to bring about a design some other time and what kind of thing it was to start from zero. I decided to live in an uninhabited island in order to experience them all. One week later, my arms swelled up and the stomach rubbed and blushed. I realized that clothes are needed to live and felt that everything was born from “necessity” including a design. And now, I sold a store in Tokyo. While I running a store in Kanagawa, I have been to abroad as a work-traveler in half of a year individually. In order to set up a cosmetology school in Cambodia, I teach how to trim the hair and hold some fashion shows. In 2014, I established “Association of international beauty volunteer”as an incorporated nonprofit organization. In developing countries, hairdresser is the occupation that totally treated as beggar. I can’t understand like this situation. I think I will create some systems of education and national qualification to make this occupation brighter. As the Japanese education level is high, I make the organization which Cambodian (no only them) come to Japan and can learn some techniques. The person who I taught some techniques is going to run her own hair salon in this August. While being based in other countries such as Singapore, I want to realize to set up cosmetology school in near future. In addition, I want to improve value of beauty all over the world. Furthermore, I think that there is a method to live happily as a hairdresser even in this Japan. As for me, I want to do such a way of work. 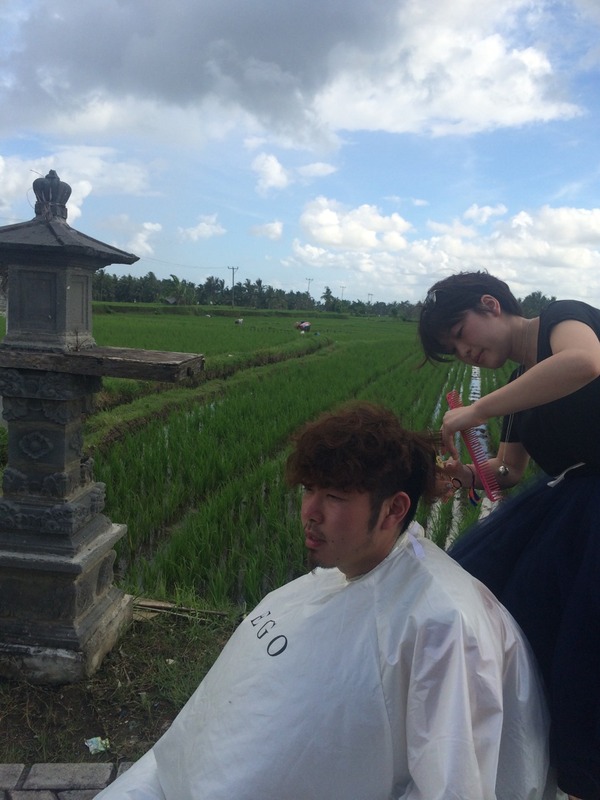 Not only continued to work at “stabilized hair salon”but also there is a way of work like “nomad-hair dresser”. A lot of styles of work are existing around us. From now, I would like to make a place where hair stylists can get together. In the end, I have you know that there is such a way of working and want to increase hair stylists who can work happily. 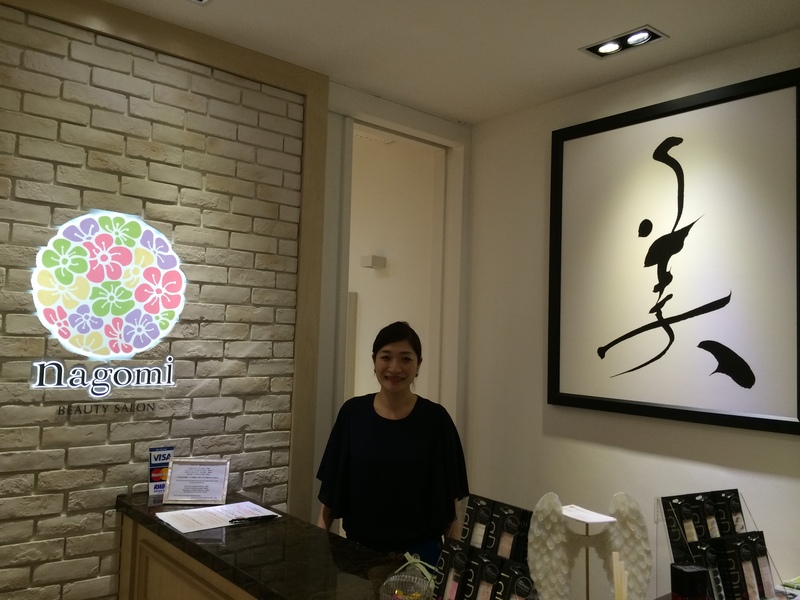 I appreciate for my parents and my seniors whom I led to this occupation – hair stylist.